Celebrate #NationalDogDay with us! 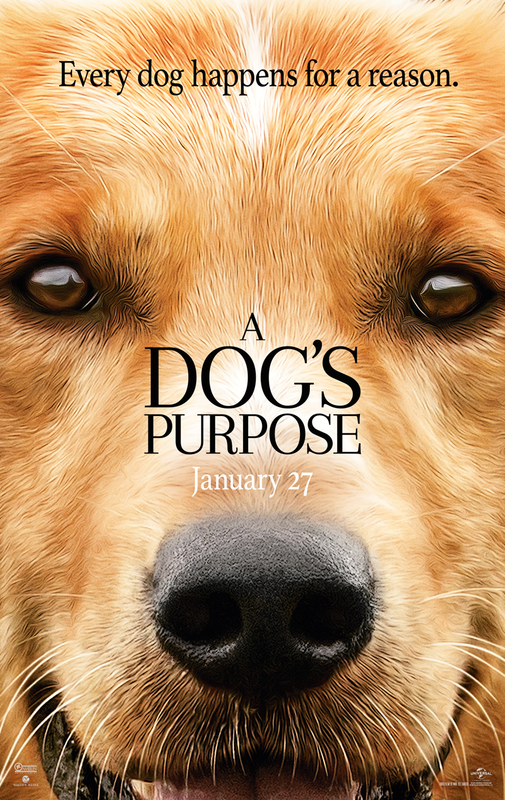 Amblin Entertainment and Universal Pictures present A Dog’s Purpose in theaters everywhere January 27, 2017! This is the perfect movie to take your whole family to see! I love any kind of animal movie. It warms the heart and always makes me shed a tear! 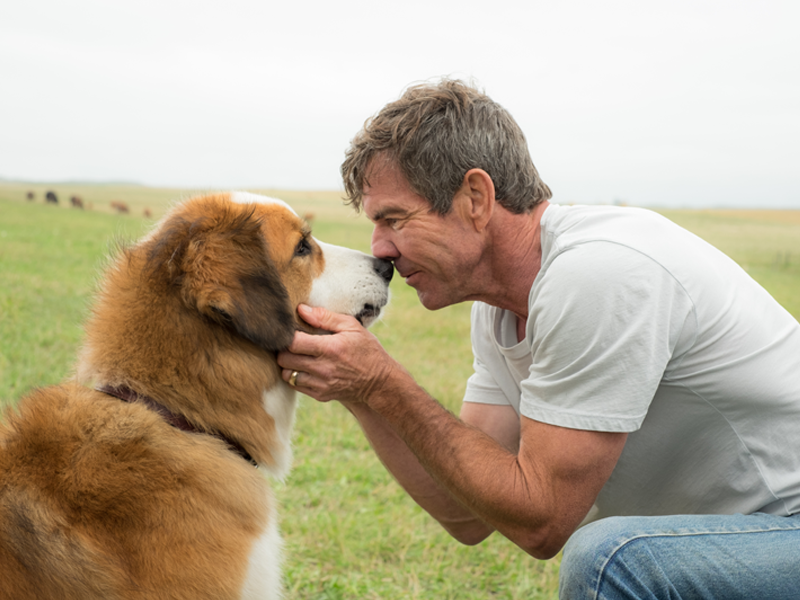 Based on the beloved bestselling novel by W. Bruce Cameron, A Dog’s Purpose, from director Lasse Hallström (The Cider House Rules, Dear John, The 100-Foot Journey), shares the soulful and surprising story of one devoted dog who finds the meaning of his own existence through the lives of the humans he teaches to laugh and love. 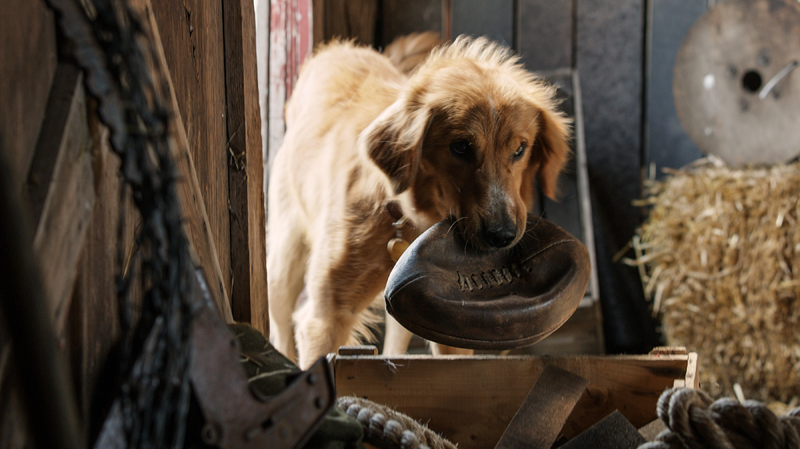 A Dog’s Purpose is in theaters January 27, 2017! I loved the book. Looking forward to the movie. As someone who’s always had a dog in her life, I am practically in line already to see this one. Wish I could bring my pup with me. This looks precious! I love my dogs and a dogs undying devotion to its owners makes me want to shed a tear! Its seems a real nice movie for everyone who loves dogs, and even those who don’t in fact! Thanks for the tip of the movie, i’ll see it for sure! Lasse Hallstrom is a terrific director; I’ll definitely want to check this movie out when it’s released!